Michigan DUI Attorneys | Driving Under The Influence Lawyer | Murray A. Duncan, Jr.
Driving safely can be difficult enough when sober, especially around Southeastern Michigan. The DUI attorneys at Murray Duncan Law know that driving under the influence (DUI) adds the effects of alcohol or intoxicants and impairs your ability behind the wheel. You could be charged with a DUI while operating your car, truck, watercraft, motorcycle, ATV and more. In Michigan, the legal blood alcohol content (BAC) is 0.08. The State of Michigan has had hard-hitting penalties for DUI offenders since 2010, and drivers with a (BAC) level above 0.17 are now subject to Michigan’s new super DUI law. Drivers convicted under the super DUI law face even stricter penalties — including more jail time, heavier fines, longer license suspensions and mandatory alcohol treatment. If you are charged with a DUI, immediately seek legal representation from a skilled attorney. Let DUI attorney Murray A. Duncan investigate the legality of the traffic stop and the validity of the field sobriety test. All details and evidence against you must be examined when defending you against DUI charges. 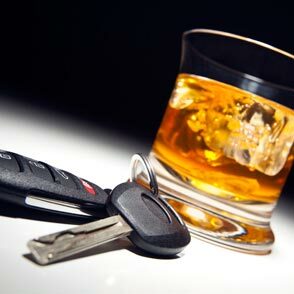 If you have been charged with drunk driving, contact our one of our DUI attorneys to find out what your rights are. Our experienced drunk driving attorneys will help you through this process. Criminal defense attorney Murray A. Duncan, Jr. P.C. has effectively and skillfully represented hundreds of people who were charged with DUI, DWI, OUIL and OWI on Michigan roads in Ingham County, Eaton County, Clinton County and the greater Lansing, MI area. 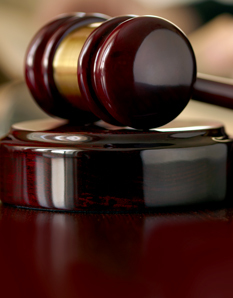 Our experienced drunk driving defense and criminal attorneys can help. Our services include DUI & DWI defense, investigation of every part of the traffic stop and arrest, filing of all appropriate motions to reduce or drop charges, court representation and defense of all related traffic violations. Contact criminal defense attorney Murray A. Duncan Jr. immediately if you are facing driving under the influence (DUI) charges. You initial phone consultation is always free so call our office today at 734.941.5025.